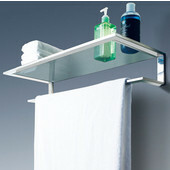 Add space and organization to your bathroom with this simple, traditional style IPE Ironwood Solid Wood shelf. 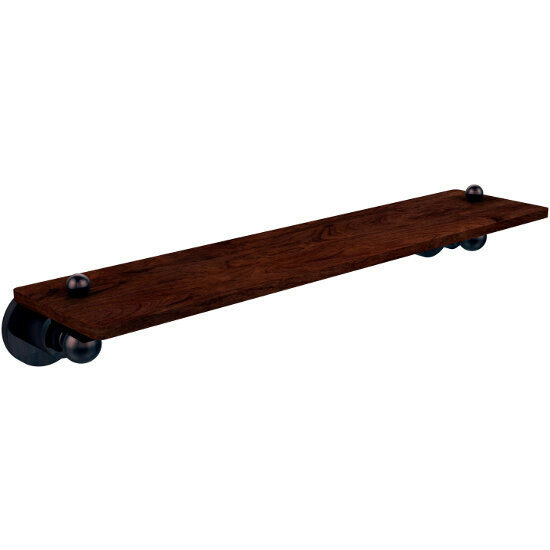 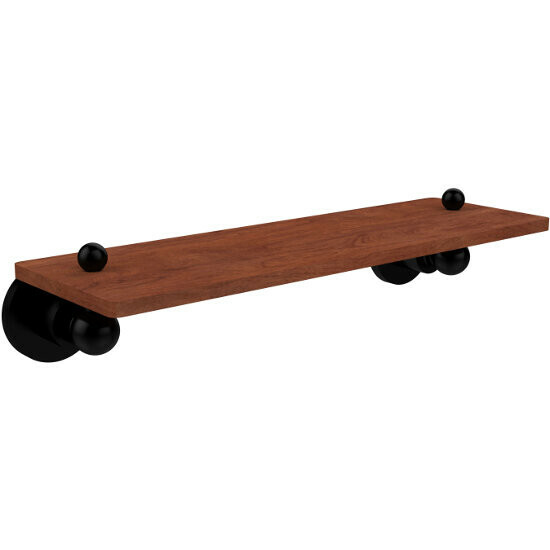 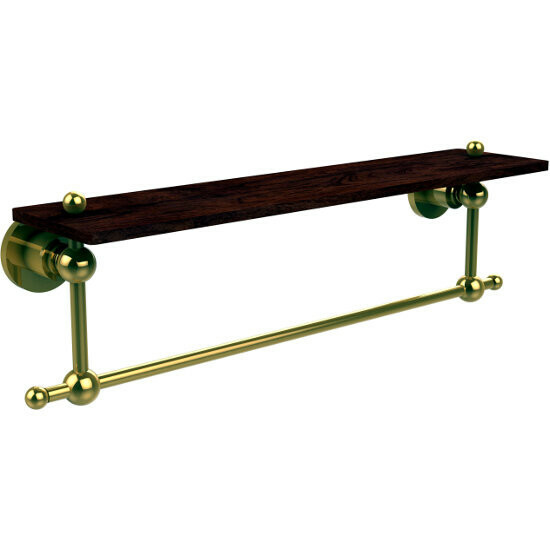 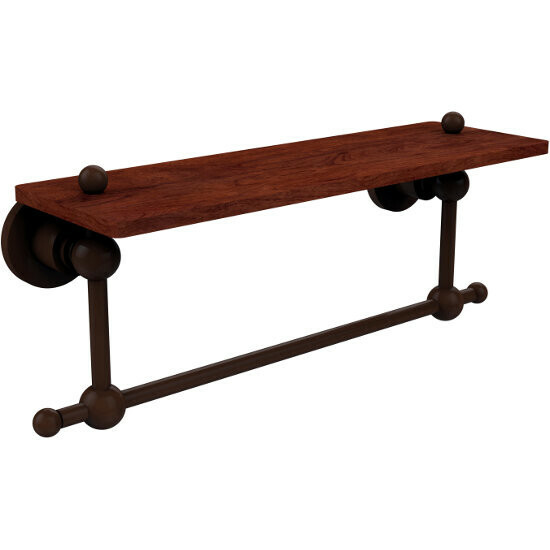 Featuring premium IPE Ironwood and solid brass hardware this shelf is crafted for durability, strength and style. Ironwood is sanded to perfection and protected with a clear topcoat. One of the many coordinating accessories in the Allied Brass Collection, this subtle wood shelf is the perfect complement to your bathroom decor. IPE (pronounced �ee-pay�) is a large tropical hardwood tree that grows abundantly throughout Central and South America. IPE wood is prized for its durability, strength, and its natural resistance to decay and moisture. It is the wood used on the famous Atlantic City boardwalk!